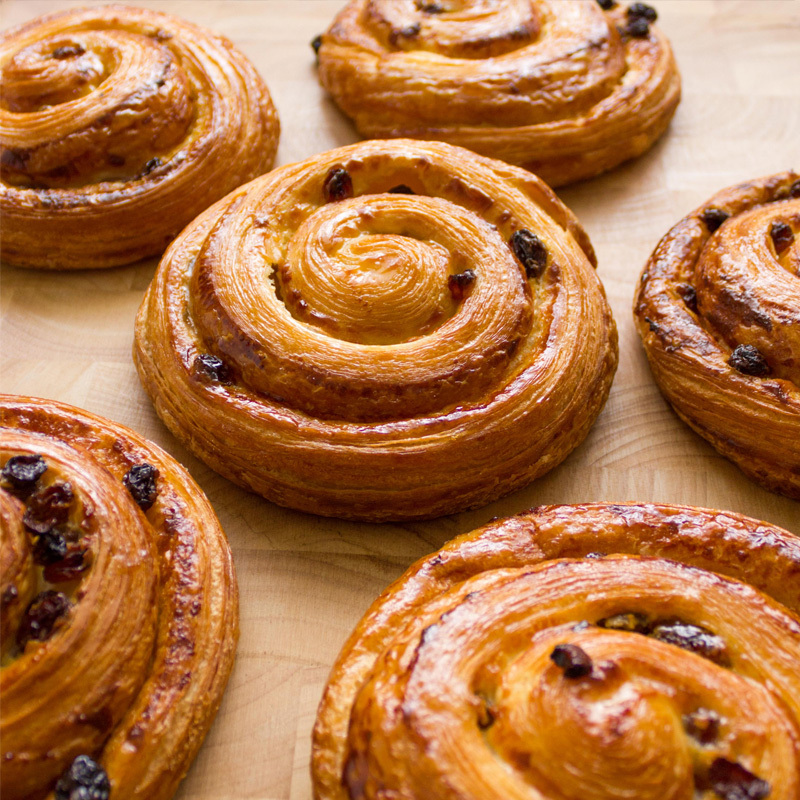 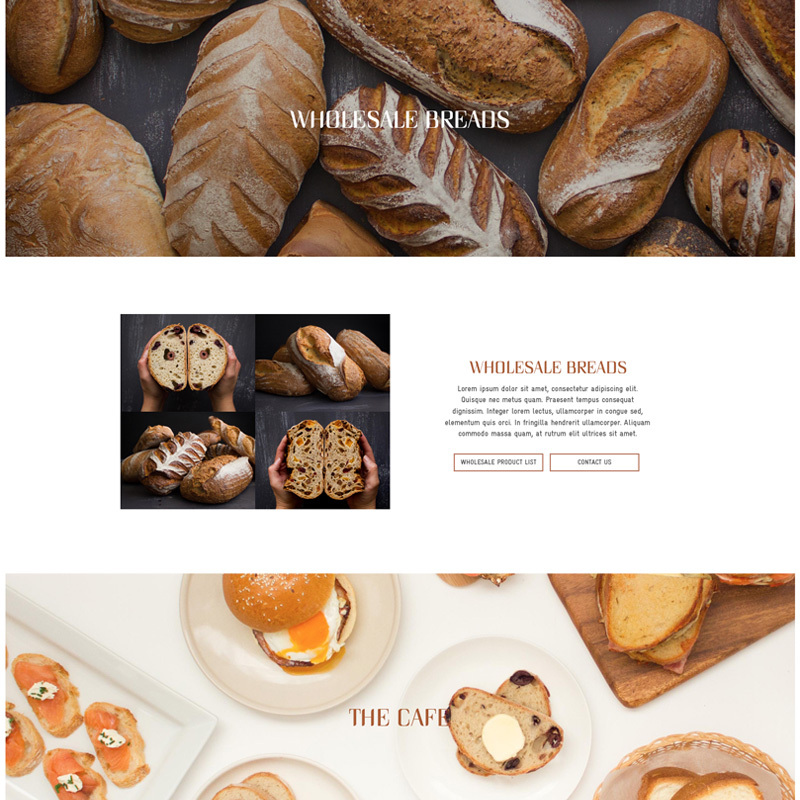 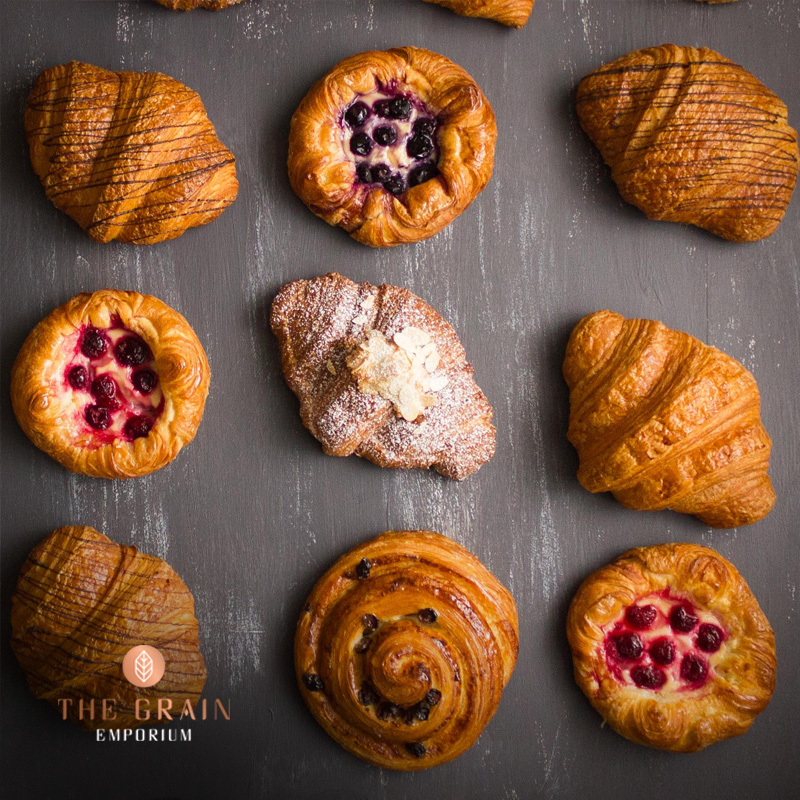 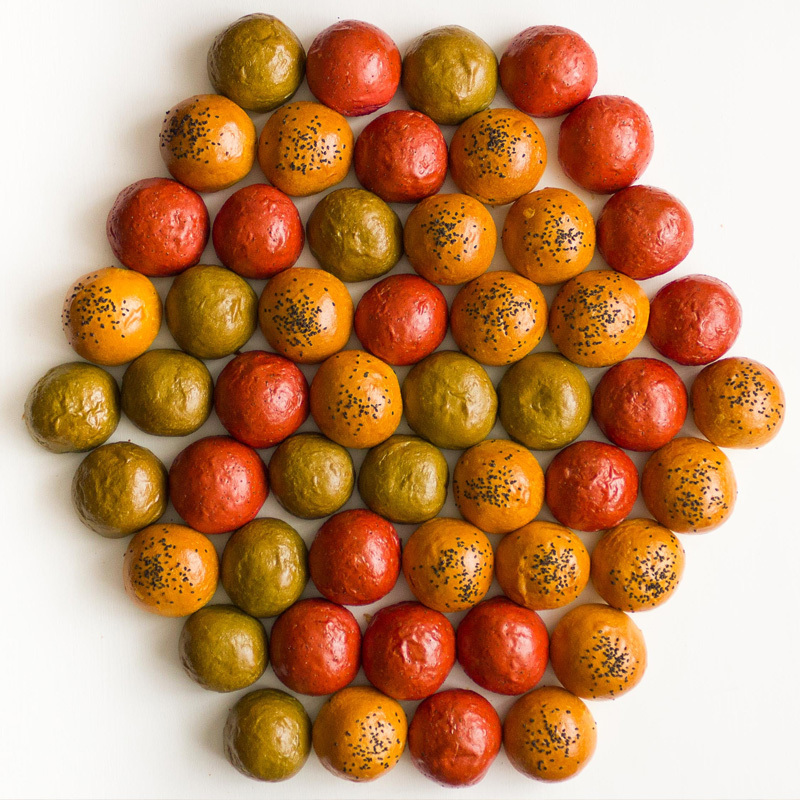 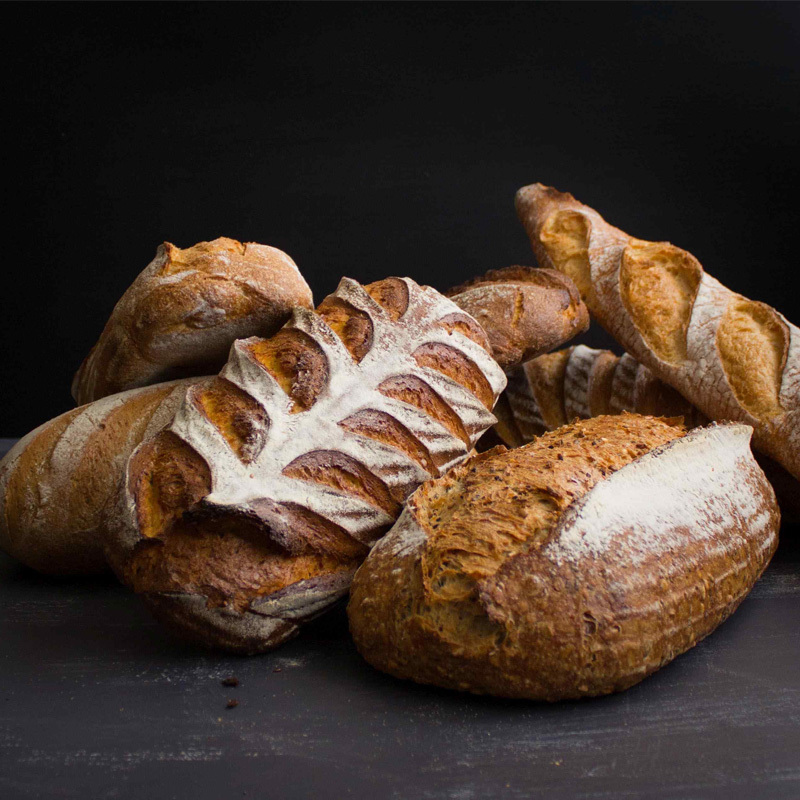 The Grain Emporium is a leading retailer and wholesale supplier of artisan sourdough breads and pastries in Clayton. 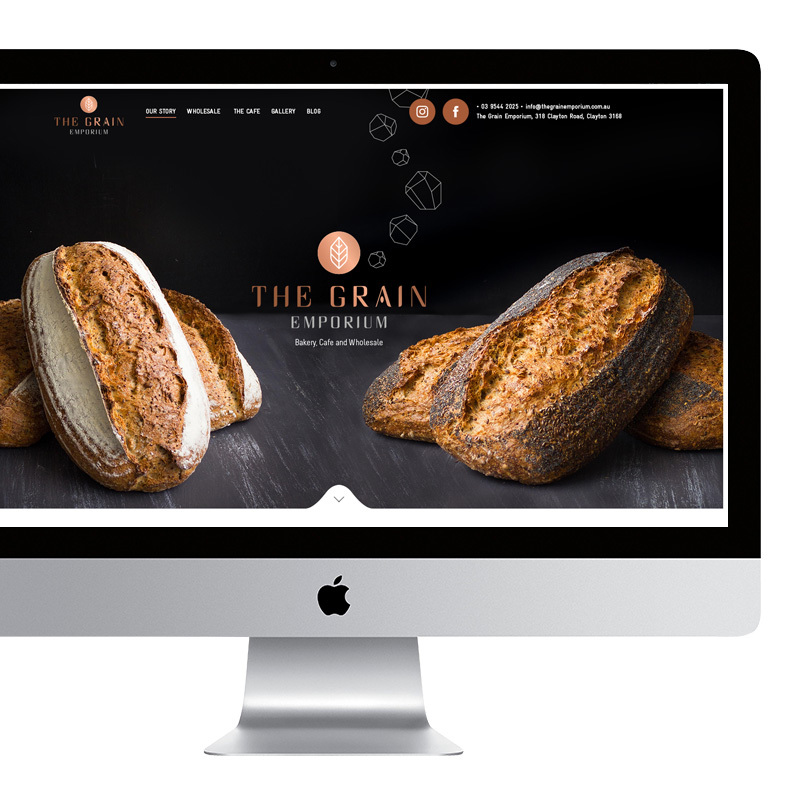 To expand The Grain Emporium’s wholesale arm of the business, Crackling Media implemented a lead generation strategy that involved expanding existing databases, email direct marketing and B2B networking. 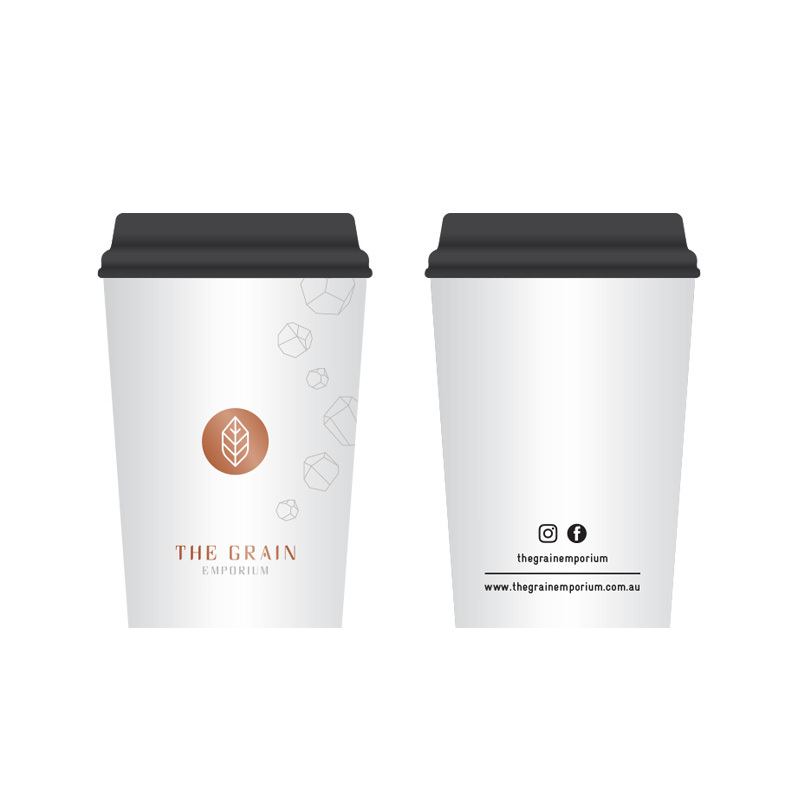 By the end of 2017, The Grain Emporium were inundated with wholesale order requests that they were struggling to keep up with the huge demand in their products.